The Vito. A van that doesn’t just fulfil the tasks it’s set but makes that all-important difference, offering flexibility, safety, economic efficiency and quality. A van from a genuine commercial vehicle specialist. 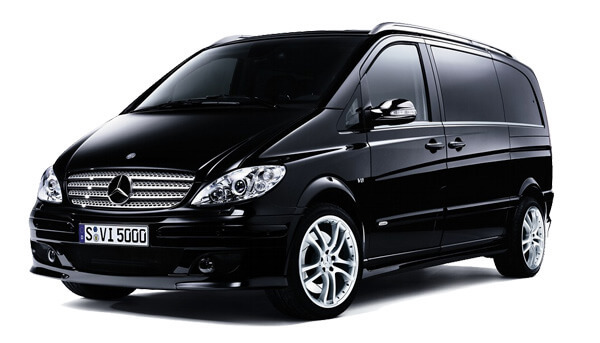 Developed for users who are looking for one hundred percent commitment, the Vito brings to the road the ultimate in versatility, comfort and dependable Mercedes-Benz quality.